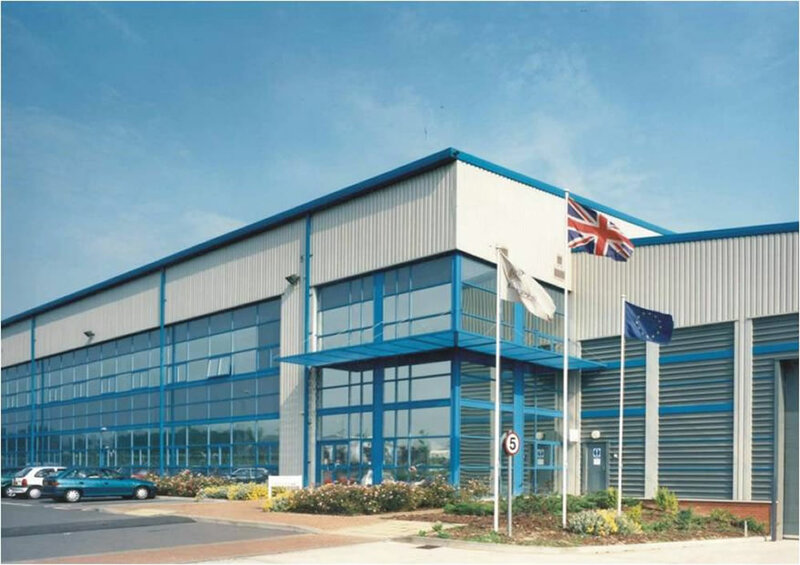 Having designed the Masterplan for Bermuda Park, our first building for the developer Tawnywood is a 7,550m2 manufacturing industrial unit in Nuneaton for Delphi Interior and Lighting Systems, a subsidiary of General Motors. 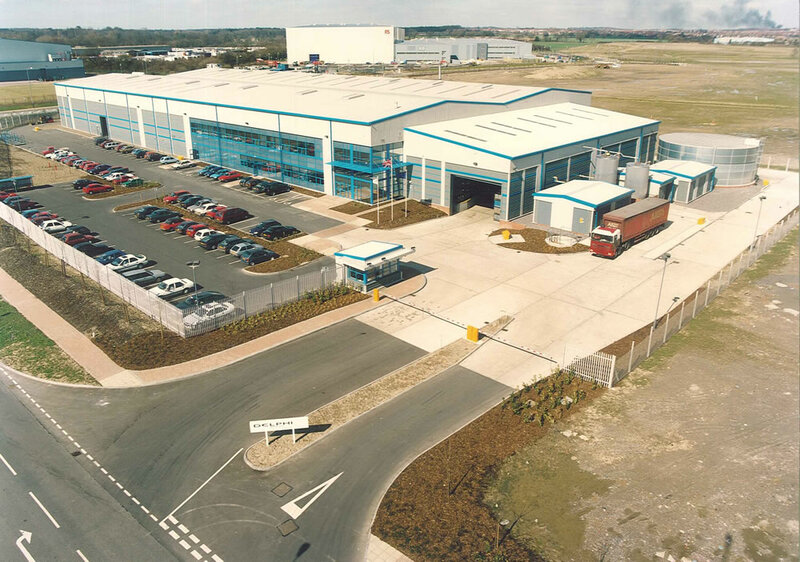 The building sits at a gateway site into the Business Park and hence the building location and landscaping were carefully considered to screen service areas and provide a visually attractive entrance to the Park. Having designed the Base Build unit for the developer we then implemented a fit out for the tenant which included a substantial loading bay facility.